Lingual Braces Ottawa in Barrhaven, ON | Achieve Your Perfect Smile! 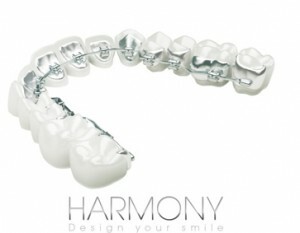 Each HARMONY System is uniquely customized to achieve your perfect smile quickly and efficiently. The HARMONY System offers many benefits. 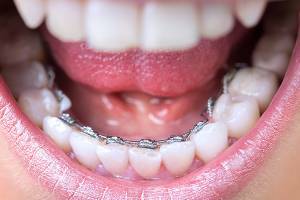 The lingual braces attach to the interior side of your teeth, so no one knows you are wearing braces but you. Dr. Cohen designs your perfect smile using state of the art technology. The process begins with a digital scan of your teeth, which are ideally aligned following your treatment plan. 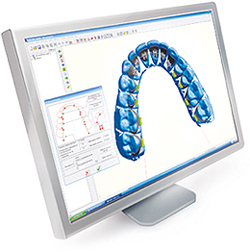 A fully customized solution, including robotically bent arch wires are created just for you. The HARMONY System is engineered to be small and smooth, which helps you adapt quickly and comfortably to your orthodontic treatment. The self ligating technology that is built into the HARMONY System offers more control in the hands of your orthodontist to achieve precise tooth alignment. Self ligating technology does away with elastic O-rings, so friction in the system is reduced which leads to a more comfortable experience throughout treatment. Tuesdays and Thursdays we are available by phone and email.